All attractions around the Gold Coast are accessible by car, and there are large parking lots at the theme parks and other attractions. Parking meters are found in the busiest streets of Surfers Paradise, Southport and Burleigh Heads, but free parking can be found a few street blocks away. There are paid parking areas in Surfers Paradise and Southport operated by shopping centres and the city council that charge about $1 per hour, the largest is the Bruce Bishop Car Park adjacent to the transit centre. 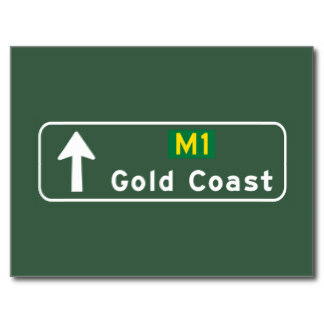 The Gold Coast doesn’t suffer from the same congestion as Brisbane, largely because it has several business centres. The morning peak hour is 7 am to 8.30 am, while the afternoon peak is 3.30 pm to 5 pm. Roads to avoid at these times include Bundall Road, Southport-Nerang Road, The Gold Coast Highway at Surfers Paradise and the Pacific Motorway between Nerang and Palm Beach.